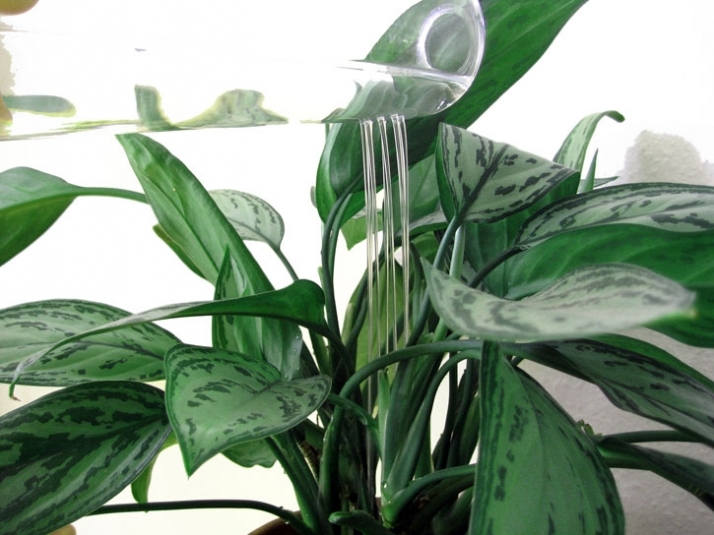 RainMan is a decanter that plays with the traditional way of transporting water from a container to a drinking glass. 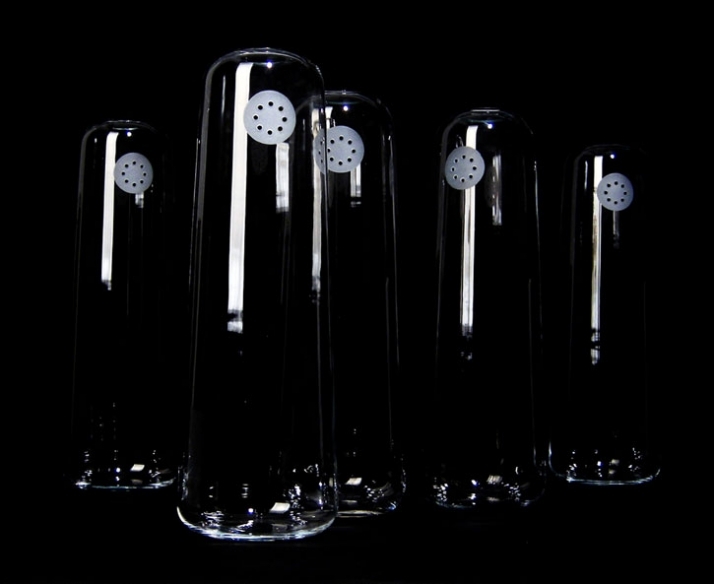 The distinctive feature of the decanter is the eight holes that contribute to a unique identity not only when in use but it also gives the product a unique visual identity. 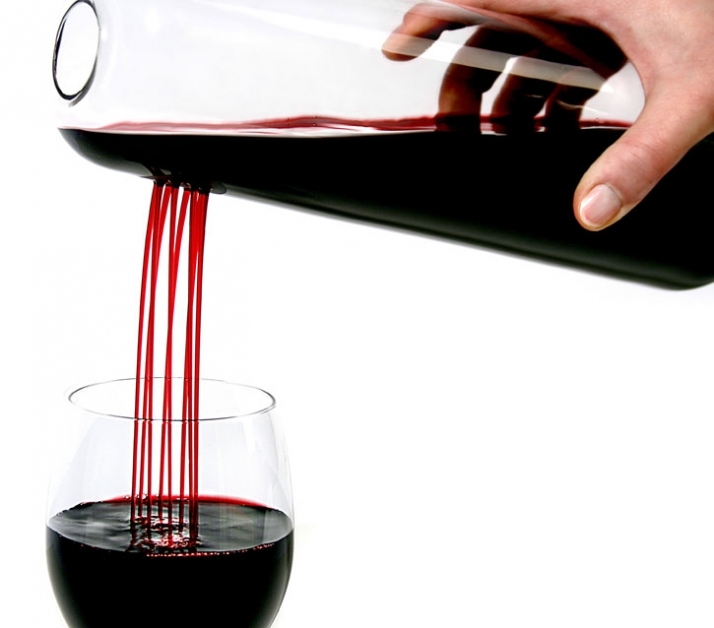 Besides creating a different pouring experience the shape also works in an excellent way to decant the wine just as it prevents ice and pieces of lemon from being poured into your glass when using it for water. Matilda Sundén Ringnér is a young designer who works with product design and illustrations. RainMan is the result of her final project at the School of Design, University of Kalmar, in collaboration with Skruf Glasswork. Matilda Sundén Ringnér now lives and works in Malmö/Copenhagen.